Are you looking for a list of good basic books about Judaism? This is the list I give to my students in Exploring Judaism and Intro to the Jewish Experience. Basic Judaism by Milton Steinberg. A classic text, first published in the 1950’s but still good. Living Judaism by Wayne Dosick. 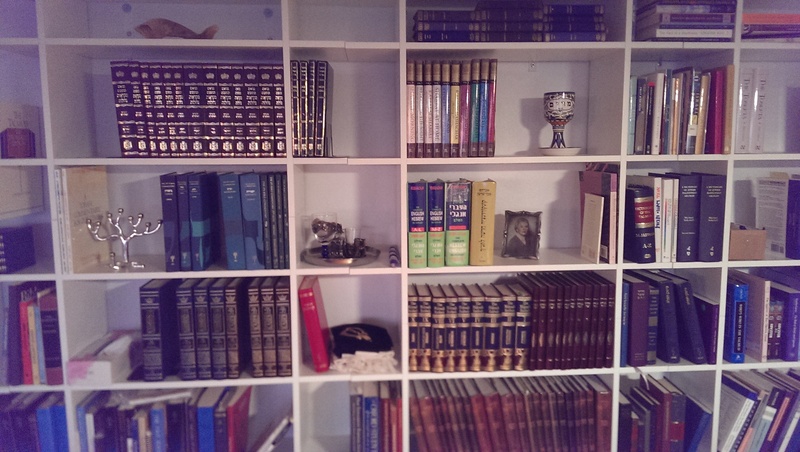 I don’t require you buy one for this class, but every Jewish home should have a Tanakh, a Jewish Bible. Most Reform and Conservative synagogues use a JPS Tanakh in some form. Finding God: Selected Responses by Rifat Sonsino and Daniel Syme. Clear and simple approach to the question, What do Jews think about God? I’m making notes. I’ve read about a third of these. If there’s a topic that interests you not listed here, let me know. Happy reading! Thanks for this! I’ve been looking for this kind of list for a long time. I’m so glad it’s useful, Joshua. Are there any topics you’d like me to add? Next Next post: High Holy Day Tickets: Why Pay to Pray?